The most reliable Taxi Company we have ever used in The Malvern area. 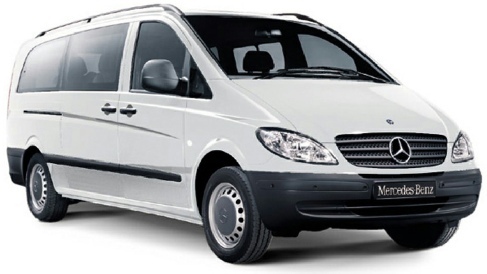 I have no hesitation in recommending Access Taxis for your corporate travels. Access Taxis guarantee to get you to and from your Seaport of choice on time and will assist you with your luggage. Upon return to the UK you will receive a text message to let you know where your driver is located for your return trip back home. 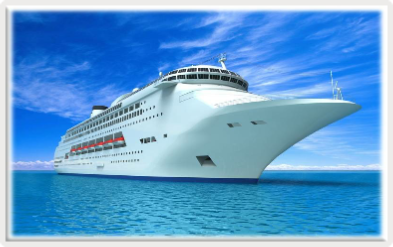 As with our Airport transfers we can take you to your chosen port 365 days a year.